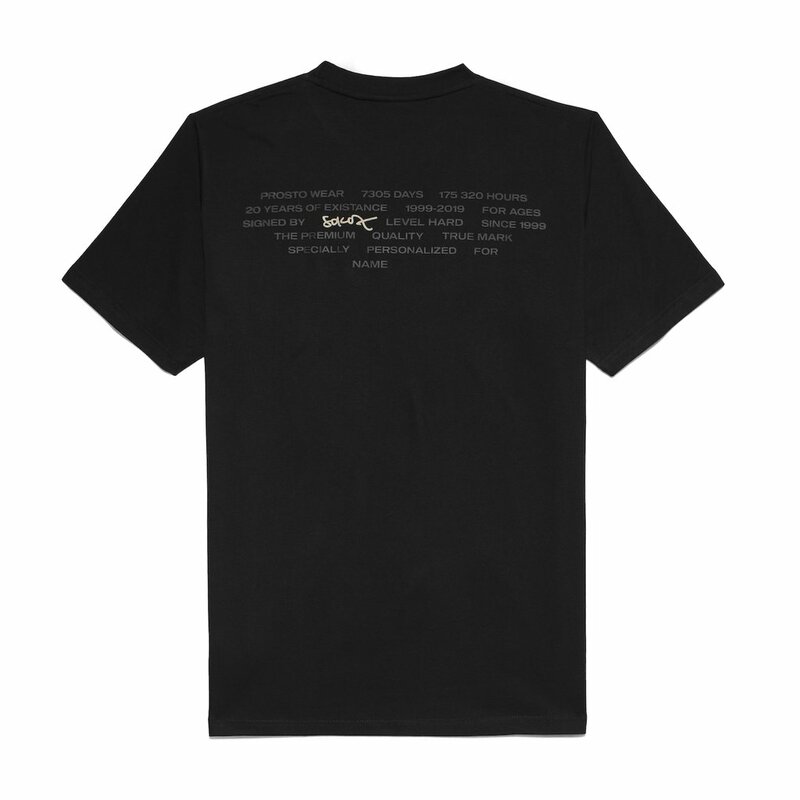 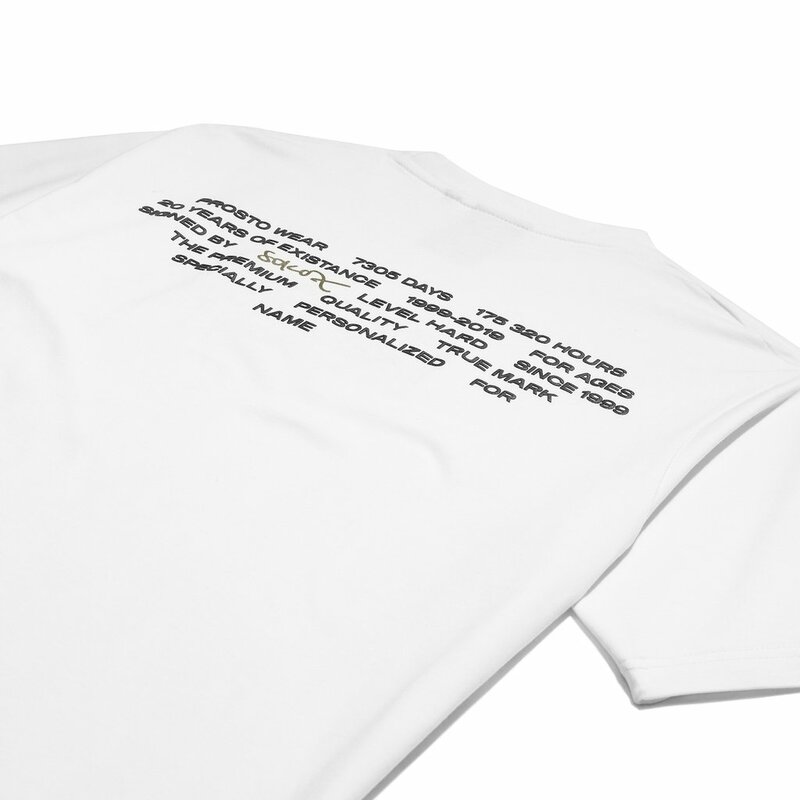 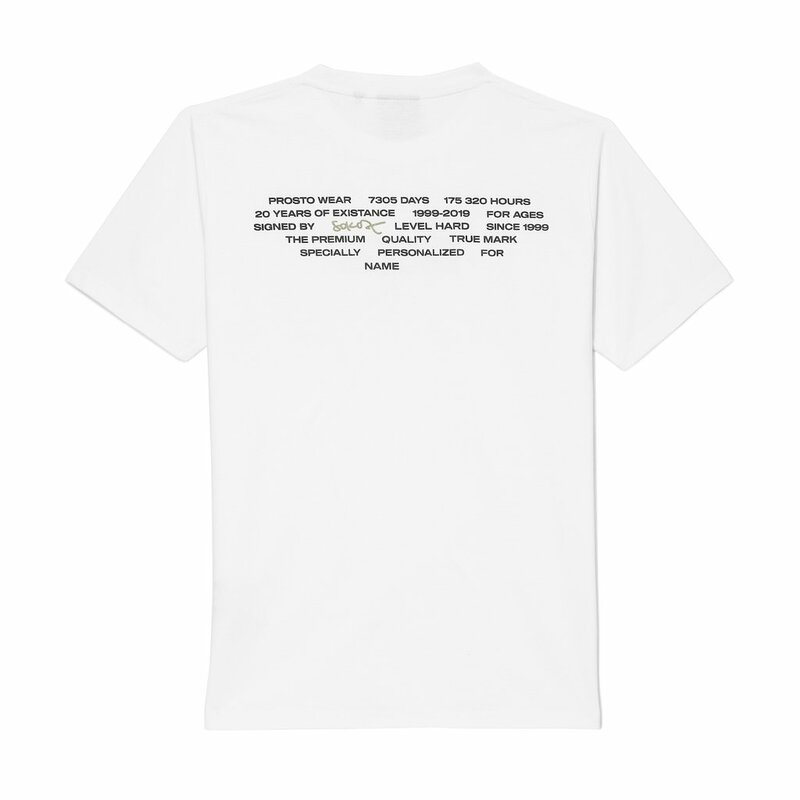 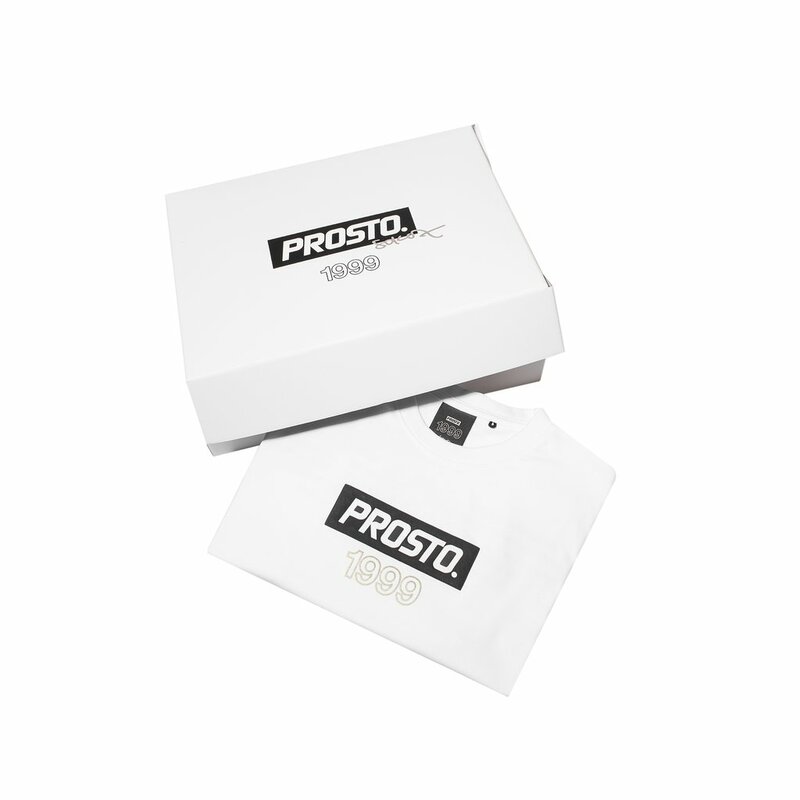 This is the first official opportunity to own your own nickname on the Prosto T-shirt! 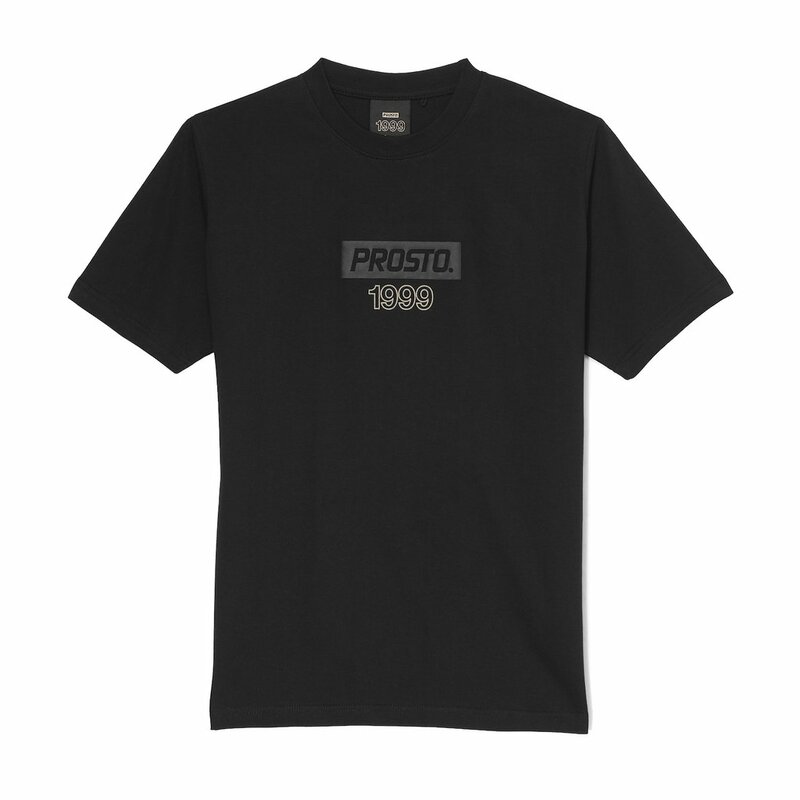 Be a part of street wear history! 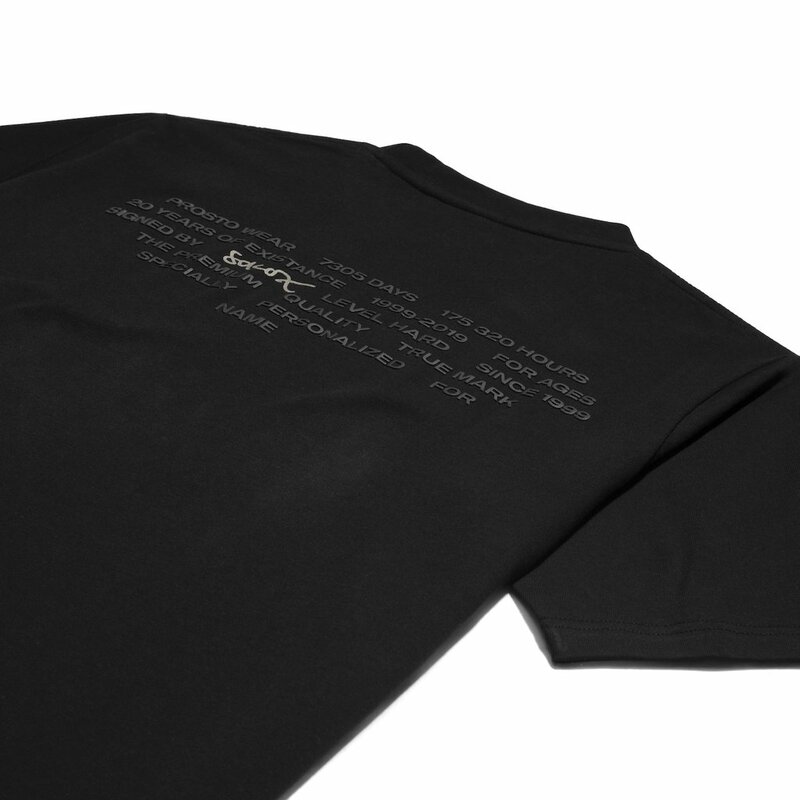 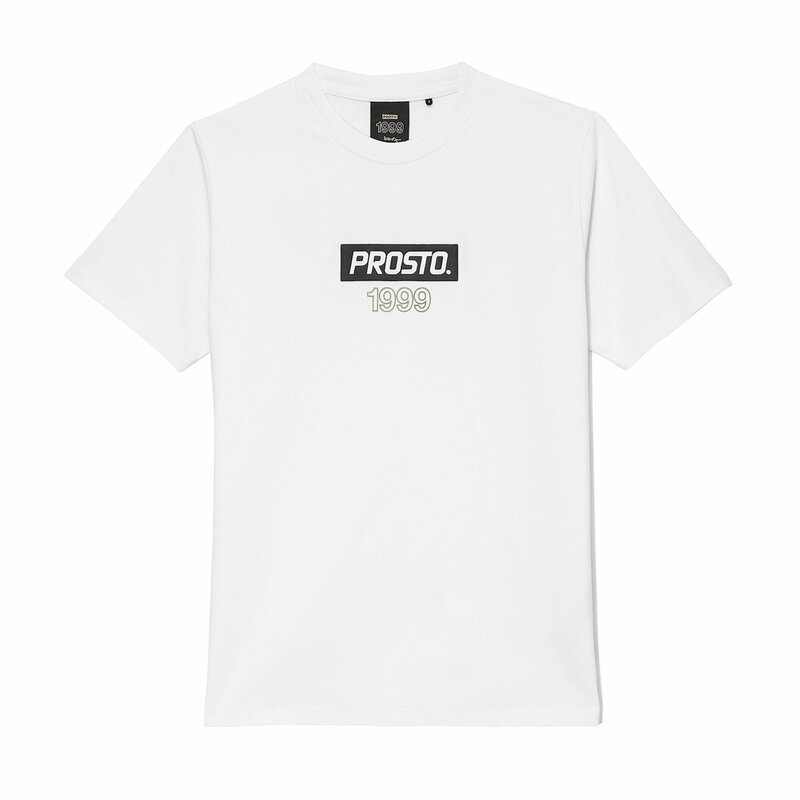 Let us present a unique design of our Prosto T-shirt. 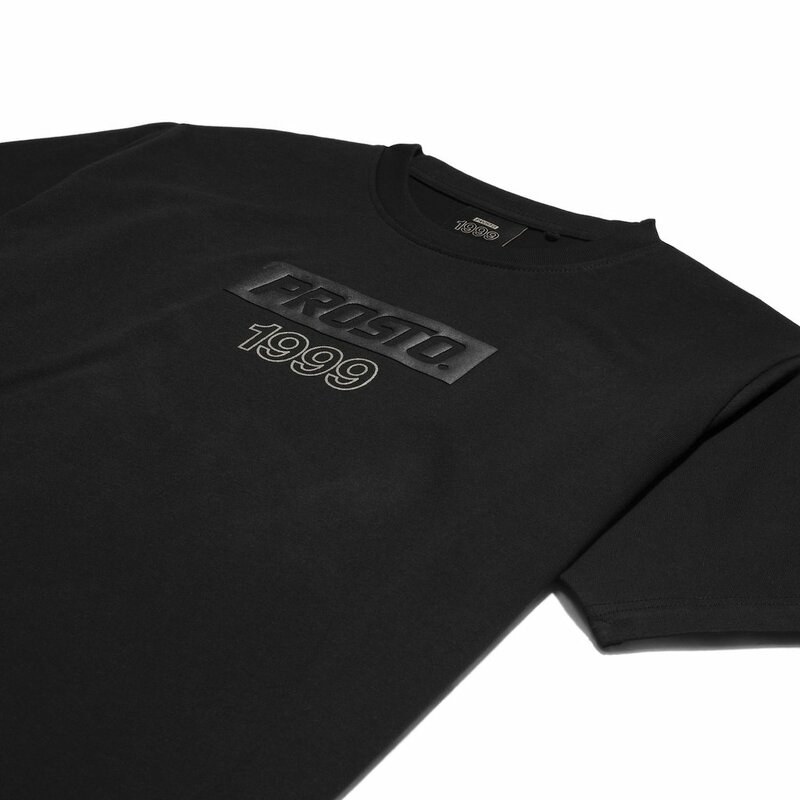 We used a few print techniques: flat silk screen and 3D appliques, reflex foil. 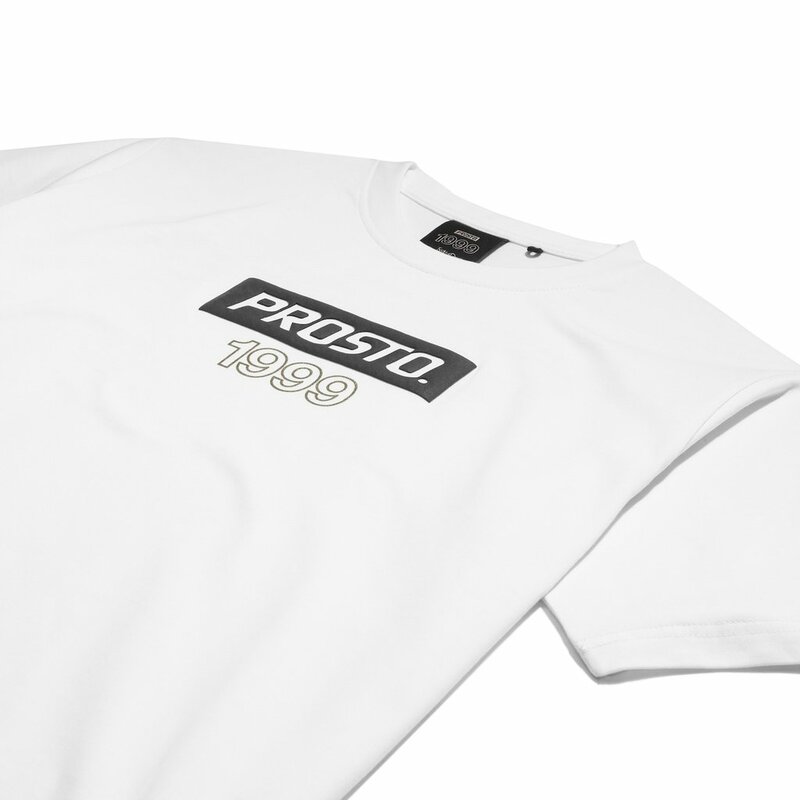 Premium quality 100% cotton (220 g). 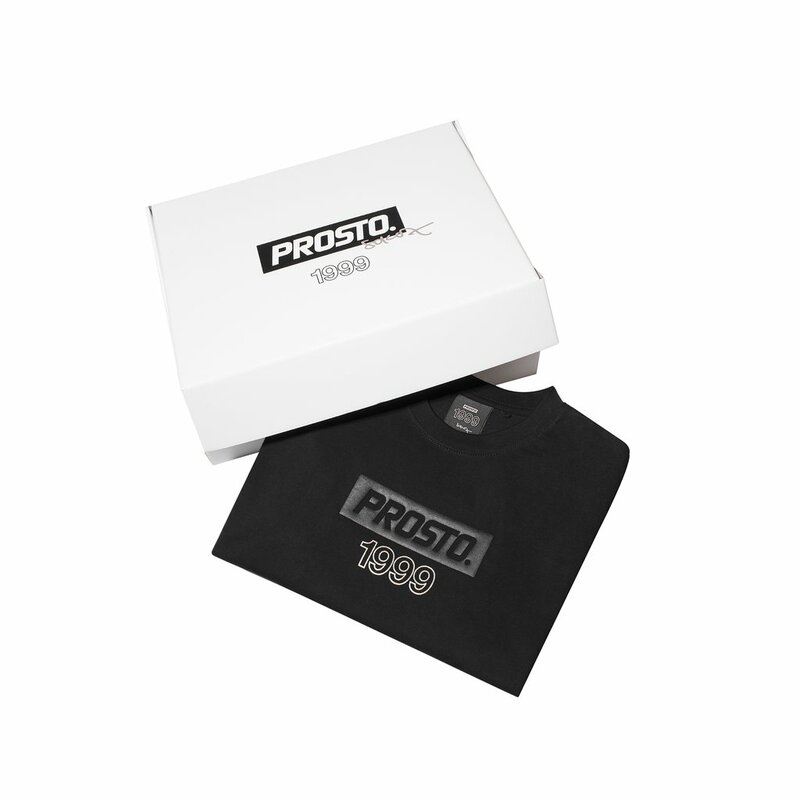 Each piece is packed in a special gift box.